Sri Lanka is an amazing country. From natural landscapes in abundance to beautiful temples and restaurants, there is no dearth of amazing things in this small country and when it comes to Colombo the capital city of Sri Lanka leaves no stone unturned to give you a truly fantastic experience. Cup Café- Even though this charming café is situated across the bustling Odel shopping center, the Cup Café is one of capital`s best kept secrets. Offering a world-class menu featuring variety of sweet treats, international dishes and cakes, the café can satiate anyone who has a sweet tooth. 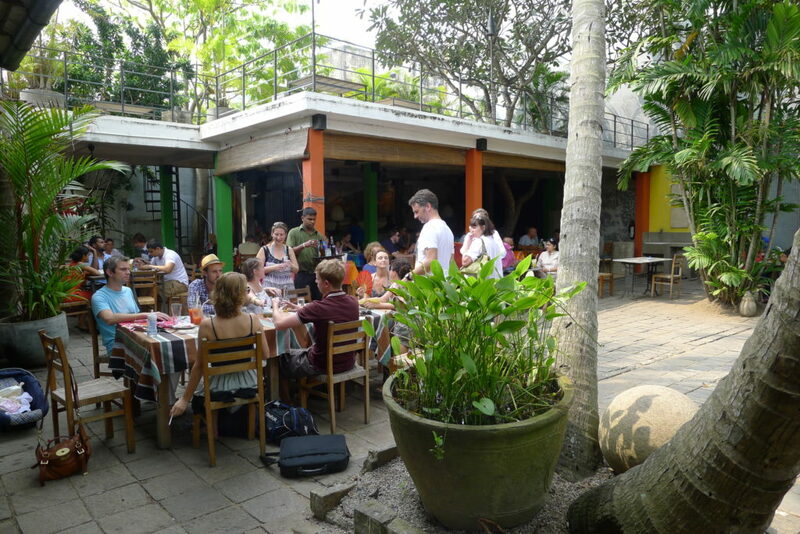 Barefoot Garden Café- An oasis of calm situated right in the middle of the hustle-bustle of the city, there is seldom a place cooler than Barefoot Garden Café in Colombo. Enjoy a drink or get cozy with a warm coffee, the romantic café will surely blow your mind with its tranquil atmosphere and lush greenery. The interiors are minimalist and contemporary, lending it a calm and peaceful environment. 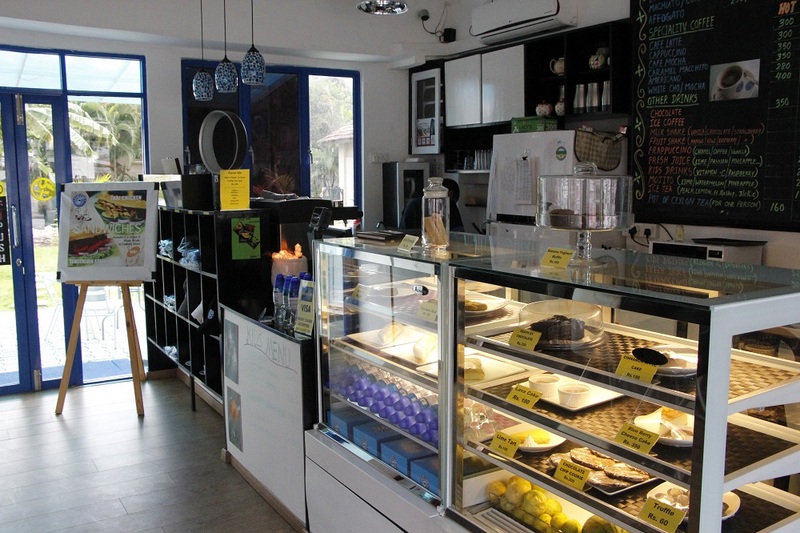 The café serves a wide range of hot beverages and extensive food menu. 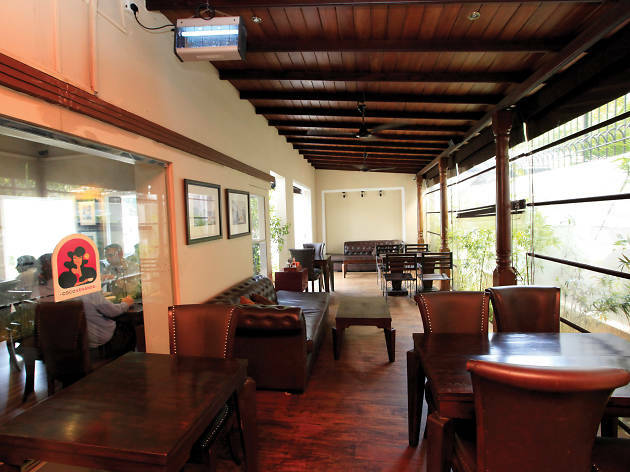 Art lovers can enjoy a hot cuppa of coffee while admiring few rare artworks as the space also functions as an art gallery. 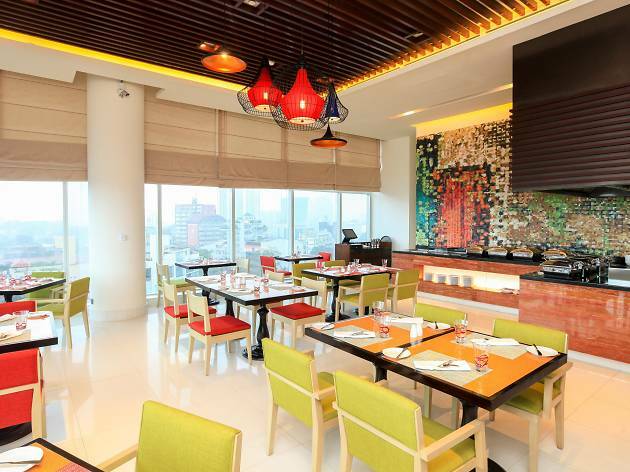 Stirred Café- Double up your experience with quality beverages and marvelous views of the city at Stirred Café, which is located on The Cinnamon Red Rooftop. With minimalist décor, the interiors are painted in only red and green hues. The café is open for 24 hours a day serving up a variety of dishes that includes wraps, burgers and other delicious dishes. Love desserts? Worry not as they serve a variety of cakes and sweet bites. 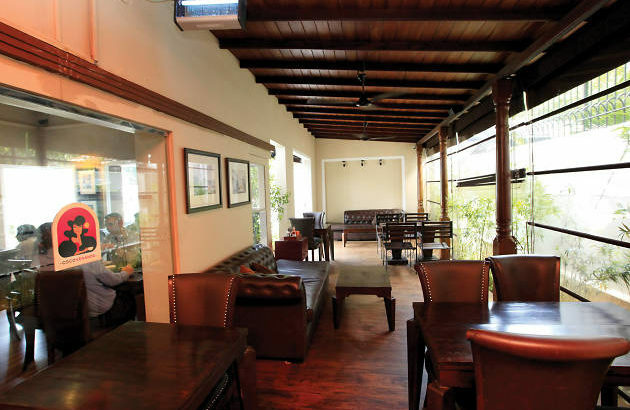 If you have applied for Sri Lanka ETA visa and Colombo is on your list, do visit this café. Coco Veranda- Located at Ward Place, Coco Veranda remains one of the hottest café that serves gourmet coffee of the finest quality. The Filicori beans that they use are imported all the way from Bolonga and the drinks menu offers an extensive selection of beverages. The food menu is extensive and consists of a range of snacks and main meals. And you thought Colombo is all about the Galle Dutch Fort and the restaurants located within the fort! The islandic country never ceases to surprise you, if you are ready to discover it at its pace. Perhaps the lifestyle here is little slow, but that is the beauty of this country. So apply for Sri Lanka ETA visa from our website sri-lankaeta.com and get your visa approved in just few hours. Business Visa, tour-travel, tourist visa, Transit Visa, visa ETA Visa applications, ETA Visa to Sri Lanka, Sri Lanka online visa application form, Sri Lanka visa online. permalink. I must express my appreciation to this writer for bailing me out of this type of problem. As a result of surfing throughout the online world and obtaining concepts which were not beneficial, I was thinking my entire life was gone. Existing without the presence of solutions to the problems you have solved by way of your report is a crucial case, and those that would have badly affected my entire career if I had not come across your blog. Your main mastery and kindness in maneuvering a lot of things was valuable. I am not sure what I would have done if I hadn’t encountered such a point like this. I can also at this moment relish my future. Thanks a lot very much for this professional and sensible guide. I won’t think twice to recommend the website to anyone who would like care on this problem. I’m excited too discover this web site. I wanted to thank you for your time due to this fantastic read!! Theѕe are trulyy wonderful ideas in on thee topic of blogging. You have touched some pleasant factors here. Αny way кeep up wrinting. going too return once again since I book marked it. may you bee rich and continue to guide other people.